Lighthouse has a track record in helping families reduce the annual cost of college attendance. Financial aid is one of the most significant pieces to consider when going through the college planning process. We work with families to reduce their expected family contribution (EFC) and position the student and family to maximize their chances of receiving scholarships and other forms of aid. 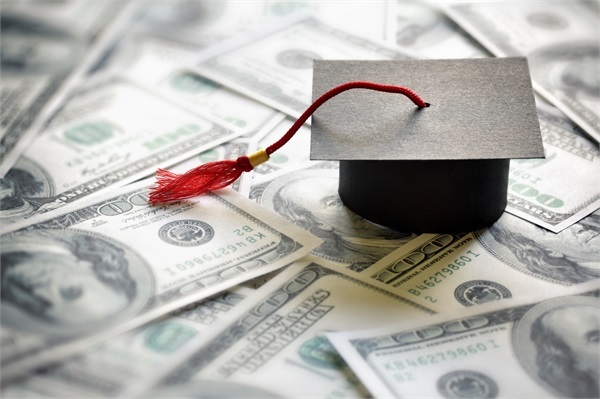 Once the schools have been selected and applied to, the student has been admitted, and the financial aid documents submitted, the colleges will send a financial aid award letter. Once these documents are received, we will create a comprehensive comparison of all the financial aid awards and will recommend further negotiation steps for your top choices. Contact us to start off on the right track!